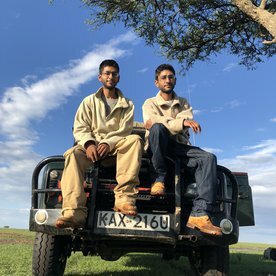 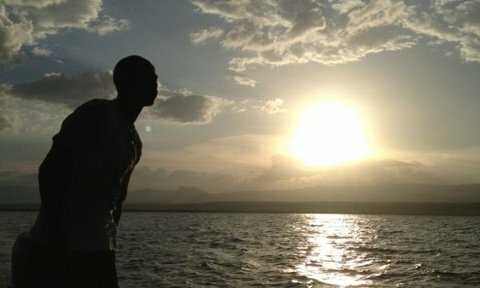 Join Kenya Professional Safari Guides Association certified safari guides and professional wildlife photographers, Aatish & Aashit Patel on the ultimate and unforgettable safari experience through the wilds of East Africa. 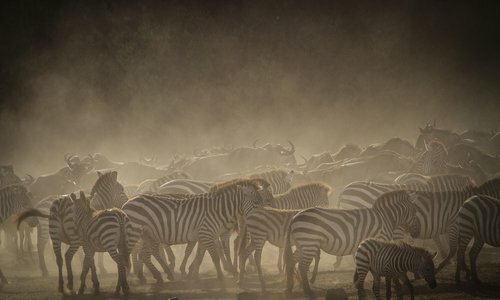 From the endless plains of the Serengeti to the rugged volcanoes of the Virunga mountain ranges, let them help you capture the perfect images of the stunning African wildlife! 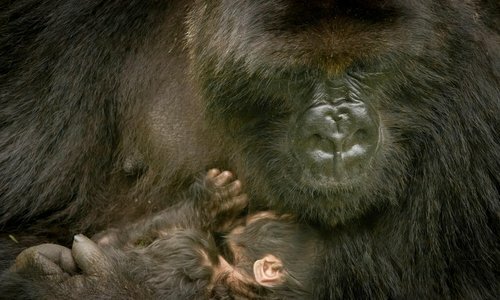 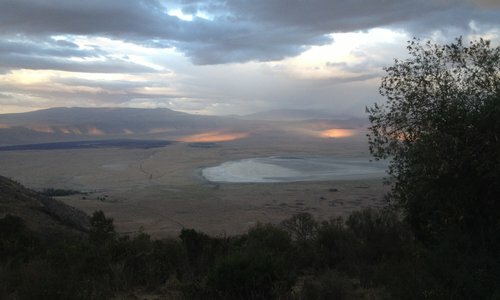 Our main goal is to share our knowledge, beauty and captivating wildlife of this incredible country we call home. 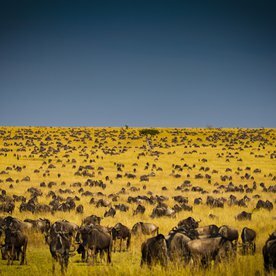 From the peaks of the highest mountains in Africa and the crystal clear waters of the Indian Ocean to the endless concentration of wildlife in the vast open savannah plains of the Maasai Mara, East Africa is a truly magical and mesmerizing destination. 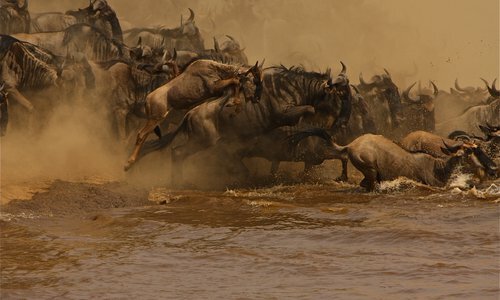 Apex Photo Safaris has a number of destinations you can choose from throughout Kenya and parts of Tanzania. 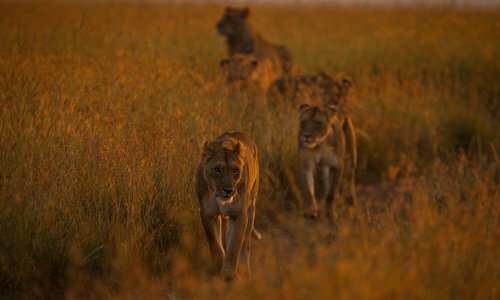 Being one of the most popular destinations amongst tourists, both Kenya and Tanzania boast some of the highest concentration of wildlife and are considered to be among the top game viewing areas in Africa. 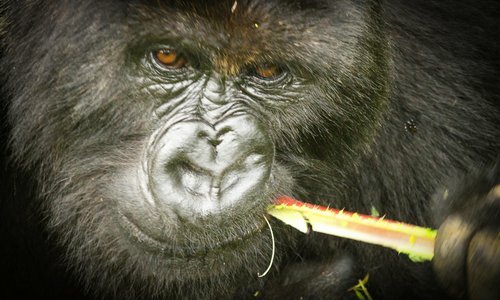 We offer range of custom, tailor-made safaris suited to your budget and personal requirements. 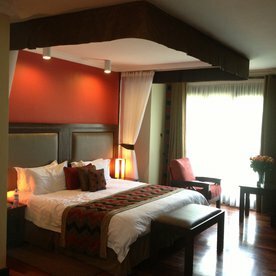 From the peaks of the highest mountains in Africa and the crystal clear waters of the Indian Ocean to the endless concentration of wildlife in the vast open savannah plains of the Maasai Mara, we can turn your dream into reality.